They say that imitation is the sincerest form of flattery. This summer Celiac Disease Foundation launched Camp Gluten-Free at Camp Nawakwa CampFireUSA in southern California. Fifty children attended a delicious and activity-packed week under the supervision of Elaine Monarch, CDF Founder, and Pamela Rowe, CDF Board Secretary. A highlight of the week was the Make Your Own GF Pizza night sponsored by Red Brick Pizza where each camper was able to construct the pizza of their dreams. James Panagoti and Michael Bitoloa, sons of CDF Board member Jim Minidis, brought more than 20 toppings, including vegan cheese, and with the assistance of CDF Board Member Chad Hines and his wife Jessie, cooked the pizzas to perfection in the camp ovens. Dinner was followed by a Q&A session with Chad, recently named one of 40 under 40 to watch in our Celiac world. Chad spoke of his own diagnosis at the age of seven, with the campers eagerly taking a turn at the microphone to share their own stories. Counselors and staff held back tears as child after child spoke of how sick they had been prior to diagnosis, and how happy they were to be part of our camp experience…and eating such amazing pizza and bread! According to Pediatrics, campers with celiac disease who attended a gluten-free camp demonstrated improvement in well-being, self-perception, and emotional outlook, especially those who had been on a gluten-free diet less than four years. A personal thanks to the Taylor Family Foundation’s Camp Celiac, and to all the other GF sleep away camps that we have imitated. We commend you for the work that you do, and are proud to follow in your footsteps. Questions, comments or introductions? 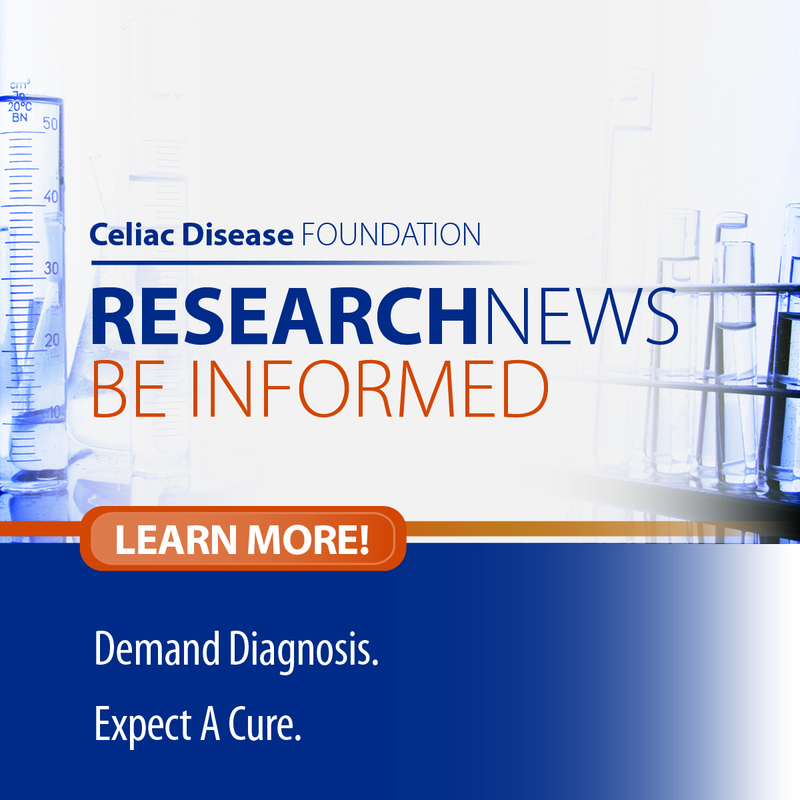 Please email me at marilyn.geller@celiac.org or find me on Facebook at http://facebook.com/marilyn.geller and Twitter at @COOatCDF.